Today I want to talk about something everyone who trades penny stocks or is thinking about trading penny stocks should be aware of: The Penny Stock Pump and Dump. There are a number of scams related to penny stocks making news headlines each and every day. This is why the SEC has penny stock trading rules and why penny stocks are considered a risky investment. Many people wonder if penny stocks are even worth investing in at all given these dire circumstances surrounding their nature. Several suits have been filed in recent times and it does make one a bit suspicious about certain penny stock companies. What is a Penny Stock Pump and Dump? Pump and Dump involves artificially inflating the price of an owned stock through false and misleading positive statements, in order to sell the cheaply purchased stock at a higher price. Once the operators of the scheme “dump” sell their overvalued shares, the price falls and investors lose their money. Stocks that are the subject of pump and dump schemes are sometimes called “chop stocks”. Basically what happens is “pumpers”, also known as “penny stock promoters” artificially build buzz and interest around a stock to inflate it’s price and perceived value. 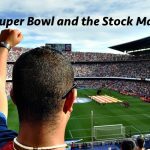 Often times those involved in promoting the stock will massively sell off their shares, causing the price to dramatically drop and most investors lose everything with no hope in ever returning to the inflated price. 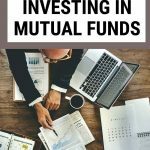 The internet makes it all too easy for pumpers to inflate the importance or value of a stock, as they can pretty much prey everywhere – your favorite social networks and forums for example. We do everything we can here at TheTradeLocker to moderate our forums and are always on the lookout for these penny stock pump and dumpers. Sadly, what also happens is these promoters are so good at influencing others, they cause the innocent investor to start defending a stock as well. This is where the psychology of trading and investing gets quite interesting! Fortunately, it is quite easy to spot when a company is using the “pump and dump” strategy. 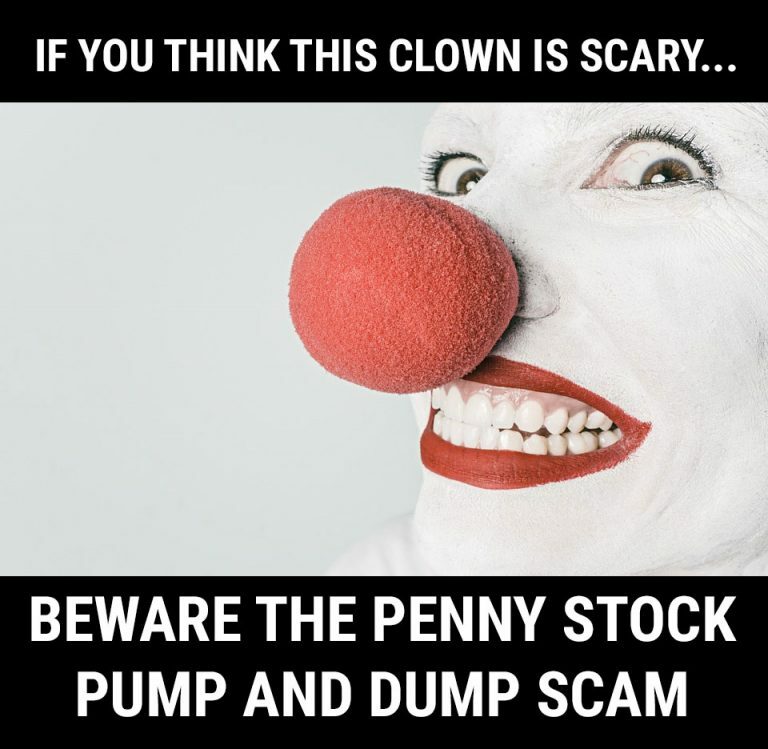 Arming yourself with a basic bit of knowledge and the ability to do your own research and some plain old common sense will give you a good idea of how to avoid falling victim to a penny stock pump and dump scam. Shady Financial Reports: Be wary of the penny stock company which cannot provide detailed financial reports or if the information does not match up to what their stock prices show. In Your Face Promotions: If you see it everywhere as the “Next Big Thing” which will “Make You Millions” – and any other claims which seem simply too good to be true, that’s very likely the case. You might see advertisements, email newsletters, even somewhat intimidating type of videos and sales pitches using scare tactics convincing you it’s a must buy. Reverse Mergers: While not all reverse mergers are a bad thing, they can be a warning sign when it involves a penny stock company – especially OTC or pink sheet penny stocks. This allows the penny stock company to become public without raising capital or going through the traditional steps for being traded. Speaking of Pink Sheets: Pink sheets are the ideal breeding ground for pump and dump – mostly because of the 9,000 some companies there, the Securities and Exchange Commission does not regulate these companies in the same way they do on other markets like NASDAQ or the New York Stock Exchange – most are not even required to file regular consistent financial reports. If you want to invest in penny stocks, choose companies which as least are on NASDAQ or other well known stock exchanges. 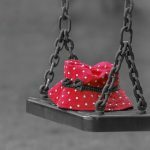 Company Age: Most companies are less than a year or two old – making it extremely hard to believe that they would have such huge success in such a short period of time, considering that most new businesses and startups are prone for failure. Products or Services That Make No Sense: This is a very good indicator that a penny stock is a scam. They often tout they have discovered “breakthrough technology” which cannot even be explained by scientists or experts. They often talk about developing this technology, even though there is no basis for it to be possible to even exist. If you suspect a stock is indeed a pump and dump situation, your best bet is to avoid it entirely. For starters, you may notice amongst these stocks that they only seem to last a short, short time – maybe 6 months at an absolute max, and you have no idea when the dump will happen, meaning you could lose everything overnight. Do you have any experiences with penny stock pump and dump scams? Any ways you can tell when someone is trying to artificially promote and inflate stock prices? Share your thoughts in the comments section below!